When Is Vinayak or Ganesh Chaturthi? When Is Vinayaka or Ganesh Chaturthi in 2018, 2019, and More? Ganesh Chaturthi, also known as the Vinayak Chaturthi or Vinayaka Chaturthi, is one of the biggest festivals in the Hindu Calendar dedicated to Lord Ganesha. It is widely celebrated across India, especially in Maharashtra. Question: When Is Vinayak or Ganesh Chaturthi 2018? Answer: Ganesh Chaturthi falls on Sunday, August 26, 2018. The Ganesha immersion or Ananta Chaturdasi ceremony is on September 5, 2018. 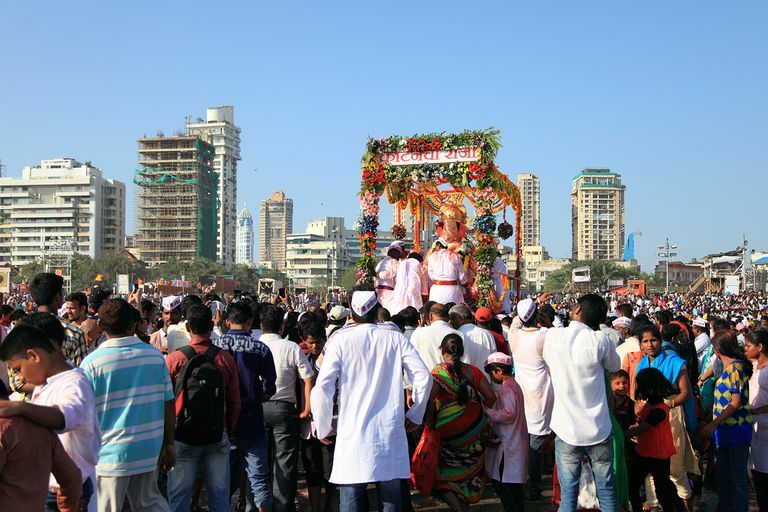 Question: When Is Vinayak or Ganesh Chaturthi 2019? Answer: Ganesh Chaturthi falls on Monday, September 02, 2019. The Ganesha immersion or Ananta Chaturdasi ceremony is on September 12, 2019. Question: When Is Vinayak or Ganesh Chaturthi 2020? Answer: Ganesh Chaturthi falls on Saturday, August 22, 2020. 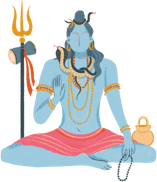 The Ganesha immersion or Ananta Chaturdasi ceremony is on September 1, 2020. Question: When Is Vinayak or Ganesh Chaturthi 2021? Answer: Ganesh Chaturthi falls on Friday, September 10, 2021. The Ganesha immersion or Ananta Chaturdasi ceremony is on September 9, 2021. Question: When Is Vinayak or Ganesh Chaturthi 2022? Answer: Ganesh Chaturthi falls on Wednesday, August 31, 2022. The Ganesha immersion or Ananta Chaturdasi ceremony is on September 9, 2022. Question: When Is Vinayak or Ganesh Chaturthi 2023? Answer: Ganesh Chaturthi falls on Tuesday, September 19, 2023. The Ganesha immersion or Ananta Chaturdasi ceremony is on September 28, 2023. Question: When Is Vinayak or Ganesh Chaturthi 2024? Answer: Ganesh Chaturthi falls on Saturday, September 7, 2024. The Ganesha immersion or Ananta Chaturdasi ceremony is on September 17, 2024. Question: When Is Vinayak or Ganesh Chaturthi 2025? Answer: Ganesh Chaturthi falls on Wednesday, August 27, 2025. The Ganesha immersion or Ananta Chaturdasi ceremony is on September 6, 2025.